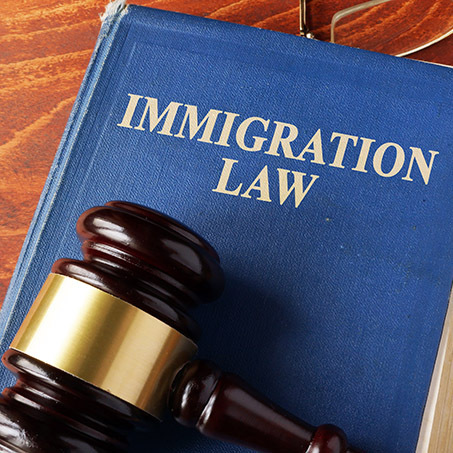 We are a certified visa & immigration company, we have acquired a specific exit-entry immigration business license, allowing us to operate completely legally and avoid any corporate compliance issues. Our consultants are all bilingual and have extensive backgrounds, coming from corporate HR backgrounds to legal departments and are very experienced visa consultants. We definitely are able to analyze and understand each situation from your standpoint and are able to solve them efficiently. Nowadays Maxview Visa handles most of the visa requirements for Maxview’s clients and also consults and advises on various immigration & documentation related issues. Maxview Visa not only provides reliable and immediate visa solutions, but also uses sophisticated CRM and tracking system to ensure compliance, quality and that services are processed in a timely fashion. 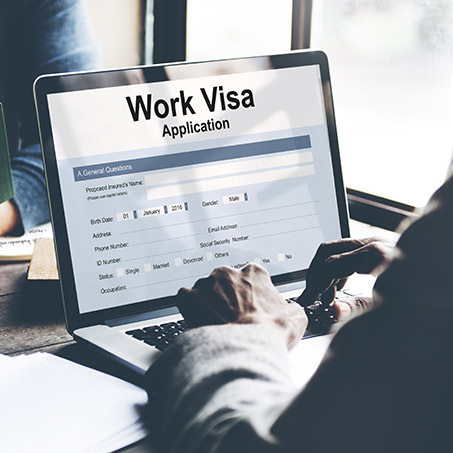 Maxview Visa takes pride in that corporate HR departments and individuals are able to log or receive reports updating them on all the progresses of their various assignees' visa and documentation statuses. Of course they will also still be able to reach our consultants at any time to be informed of their ongoing processes as well. Do I need to send my physical passport? Yes. It is required to send your actual passport. The visa will be stamped into your passport. Why must I have 2 full blank visa pages in your passport? One of the pages will be used up fully for the Chinese visa and the other pages for the exit and entry stamps into China. How does your status tracking work? You can log into one of your assigned login to check your status 24/7. Otherwise you can email our consultant that is assigned to you. Can you ship the passport back to me? Yes, we can ship the passport back with delivery. Do you provide outbound services for Chinese or foreigners to third countries? Yes we do, however on a case by case basis. Please drop us an enquiry and we will see whether we can handle your request. 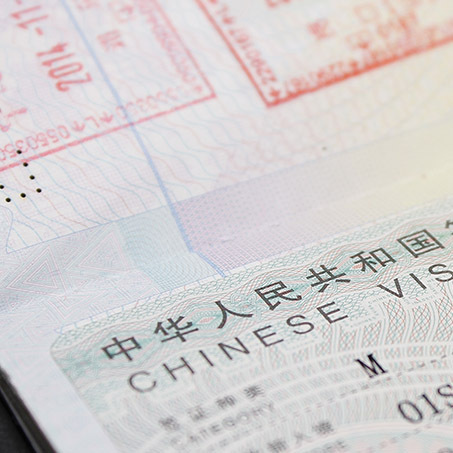 It means that whenever you leave mainland China, for example head to Hong Kong or Macau or any other country and then wish to re-enter mainland China you will need to have more than one entry on your visa otherwise your visa will be invalid once you leave the mainland. M in the entry stands for multiple, essentially unlimited entries. What if I overstayed my visa? If your overstayed less than 10 days and have no previous record of overstay, then you will most likely not be fined. If you overstay more than 10 days or have overstayed before you will be charged 500RMB per day with a maximum of 10000RMB. The monetary value of the penalty will never exceed over 10000RMB but if your overstay amount is excessive you might be held for detention and even blacklisted for future visa application to the country. Who is eligible for 10 years Chinese visa? What does it cost and how long is each stay? When applying for the simply tick the “other box” in the visa application form under section 2.2 and specify 10 year multiple entry visa in it, as long as you are one of nationalities: United States, Canada or Israel. Are there any conditions on applying for these longer visas? 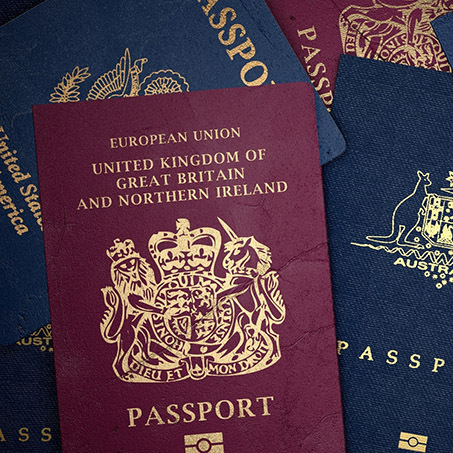 Similar to when applying for normal visa, the passport must still be valid for at least 12 months and have at least 2 blank visa pages. Passport validity will determine how many years you will get for if you are a Canadian citizen. Guaranteed for 10 year visas. No one can guarantee any visa 100% will be processed. The Chinese Consulates/Exit Entry Bureau will make the final decision. Furthermore they may at their discretion upgrade or even downgrade the visa validity. Common factors that determine how the Consulate decides are: passport validity, travel itinerary, supporting documents, visa types applied, purpose of trip, such as research, scientific, academic and cultural exchange, duration of stay and sensitivity of profession such as: military personnel, journalists, media, politician, photographer, religious or missionary workers.